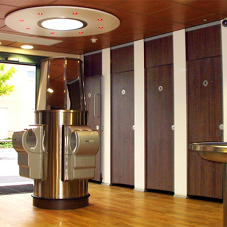 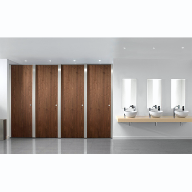 About Bushboard Washroom Systems - Barbour Product Search. 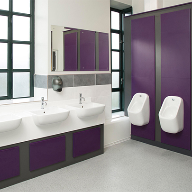 Whether you are driven by budget or design, our simple 3 step process will ensure that your washroom is perfectly suited to your individual requirements. 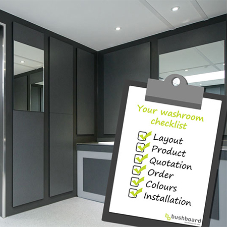 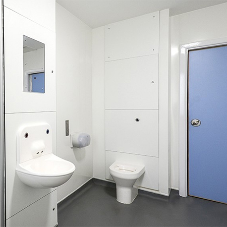 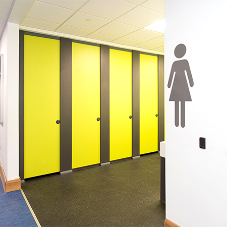 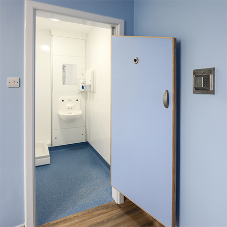 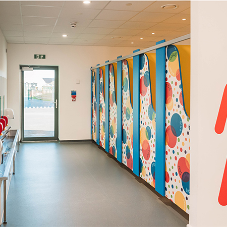 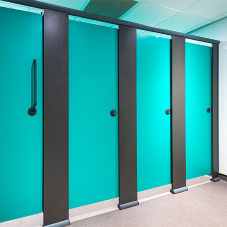 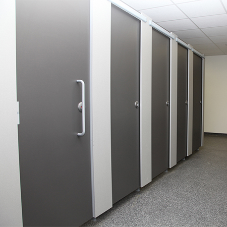 Bushboard’s full range of washroom systems includes toilet cubicles, shower cubicles and changing cubicles for every sector. 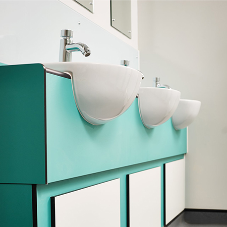 We also offer a fantastic range of duct systems and vanity units, all available as fully pre-plumbed with sanitaryware and brassware. 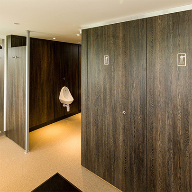 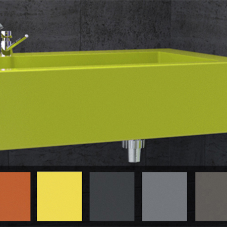 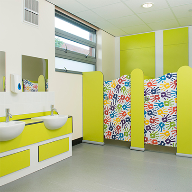 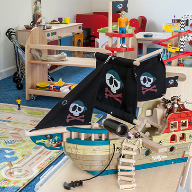 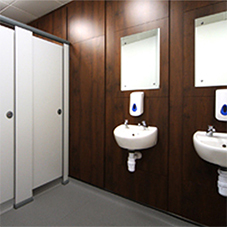 Bushboard also offer complimentary products for your washroom such as lockers, benching and accessories. 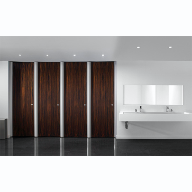 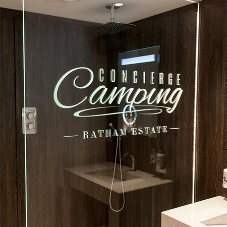 We are the one stop shop for your washroom needs. 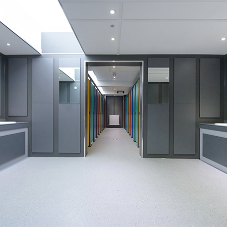 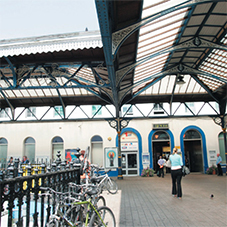 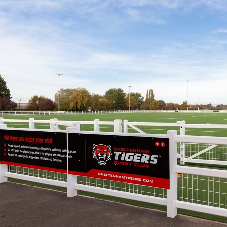 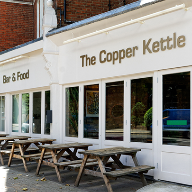 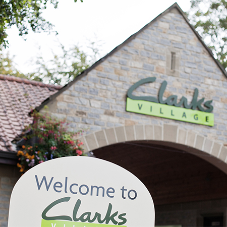 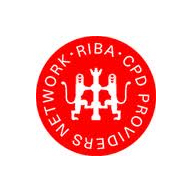 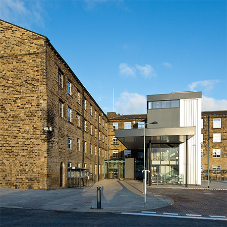 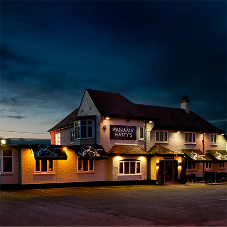 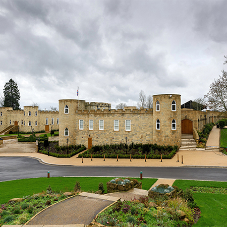 With our flexible approach to service; architects, contractors and clients can be confident that we can meet specification, programme and budget requirements. 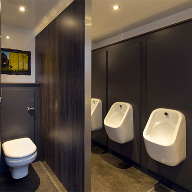 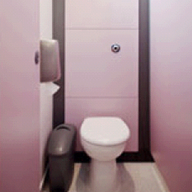 Choose Bushboard Washrooms and you also benefit from our market leading Ready Plumbed Modules (RPM). 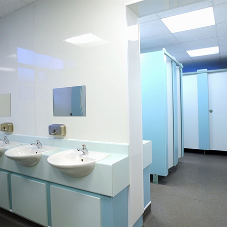 RPM is recognised as the leading Integrated Plumbing System (IPS system) available for washrooms due to its great design and speed of installation. 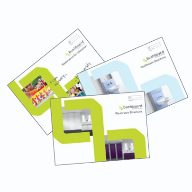 Don’t just take our word for it, take a look at our videos. 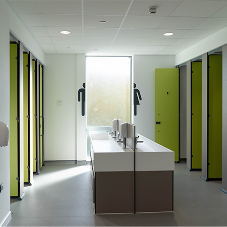 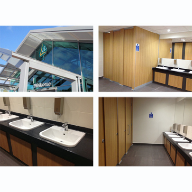 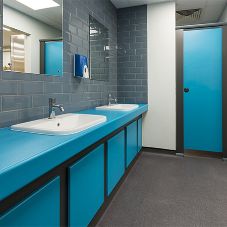 Here at Bushboard Washrooms, we are proud to offer an extensive range of sanitaryware and brassware suitable for every sector and every budget. 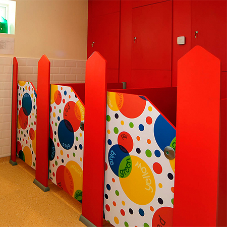 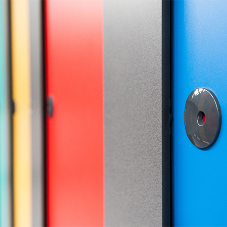 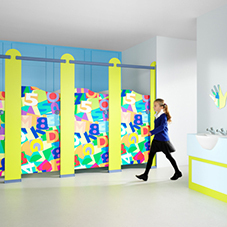 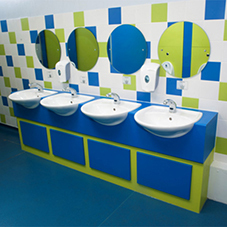 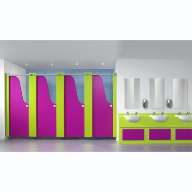 Bushboard, washroom cubicles, toilet cubicles, wc cubicles, school washrooms, toilet cubicles for schools, nursery washrooms, toilet cubicles for.